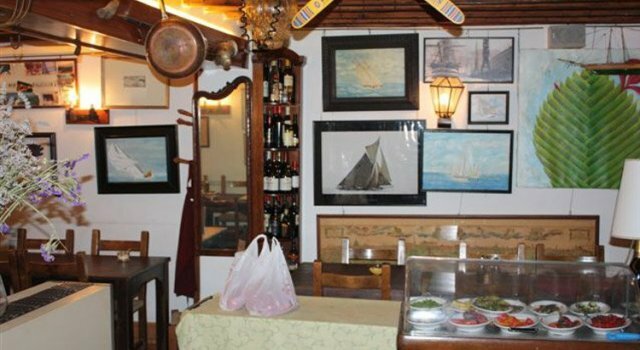 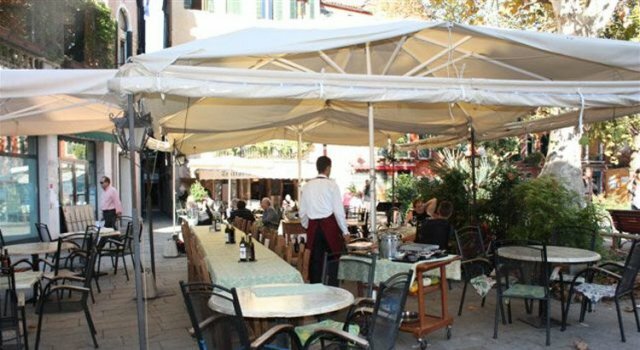 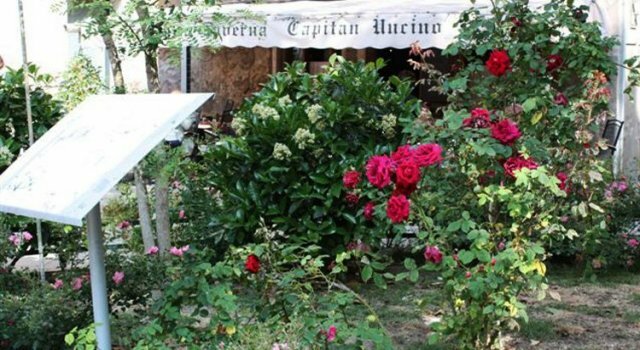 Trattoria Taverna Capitan Uncino is located in one of the most beautiful campos in Venice, Campo San Giacomo Dall'Orio, a tree-lined campo, where one can enjoy lunch or dinner, or relax with an aperitif, taking in the summer and watching children at play. 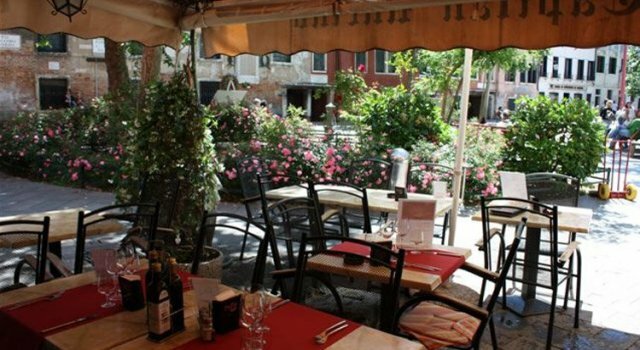 Venice is a special city in this sense, where you can eat on these terraces without being bothered by passers-by. 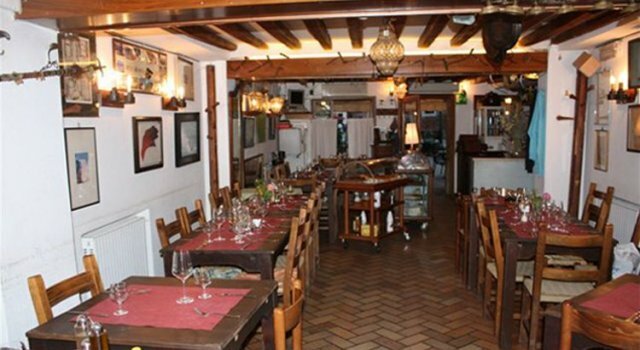 In colder seasons we have a warm and cosy indoor area that seats 40 / 45 people, which is very suitable for business lunches or banquets and ceremonies.